Celebrate sustainability in fashion & art with designer Zero Waste Daniel on his NYC Markets Tour! 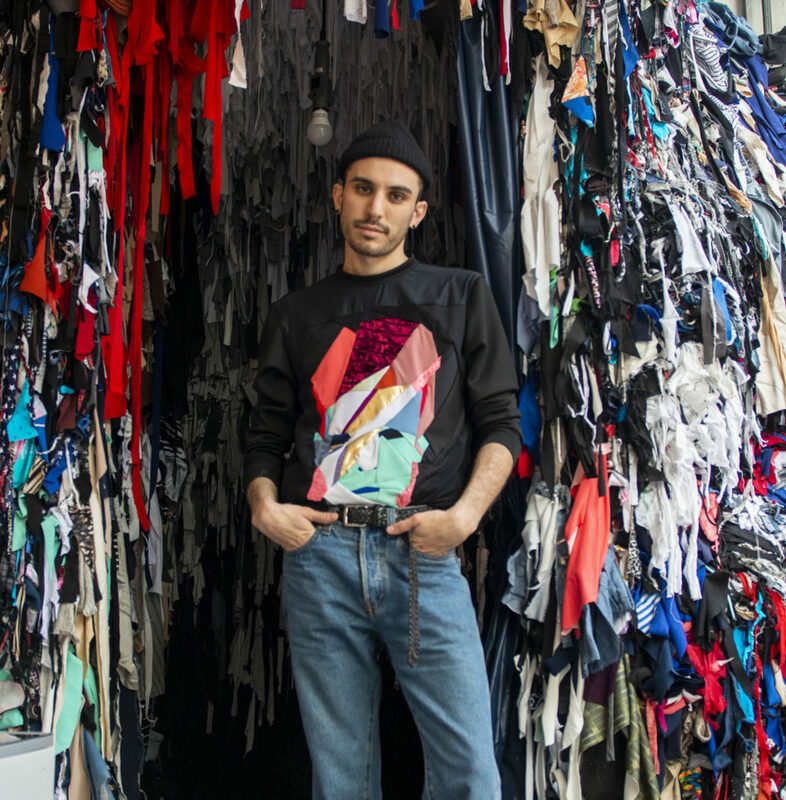 Zero Waste Daniel is bringing the concept of waste in the fashion industry in-store in a larger-than-life installation. Find him at each of our NYC markets during his residency to interact with this massive sculpture and get ready for your insta-worthy (and eco-conscious) moment. Meet & Greet with Daniel at his opening party for this truly sustainable champagne toast and BYOCup to enjoy complimentary champagne. Bring your favorite jeans, jacket, what have you and purchase a patch from Zero Waste Daniel to be sewn on-the-spot! Stick around for all the fun at Spring Fest all weekend long! Daniel Silverstein is a New York based clothing designer and zero waste pioneer. In 2016, Daniel embarked on a new journey with the creation of Zero Waste Daniel, a line of genderless basics fabricated completely from pre-consumer waste from New York’s garment industry in a transparent Brooklyn storefront factory where each produced piece diverts roughly one pound of textile waste from landfill.